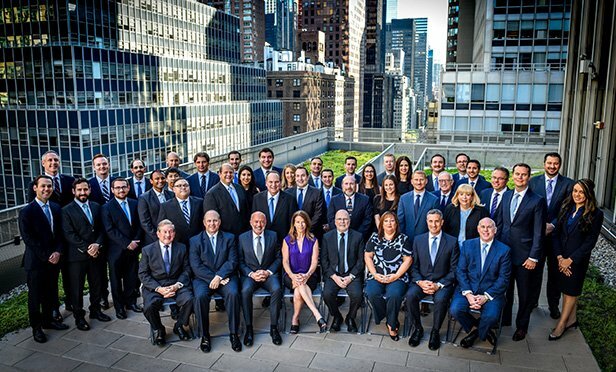 Since its inception in 1975, Rosenberg & Estis has been at the cutting edge of New York real estate law and has secured favorable rulings for its clients in some of the most consequential decisions issued by the courts. This past year was no different, as Rosenberg & Estis scored two high-profile victories in the area of rent stabilization and luxury deregulation. Read more here.